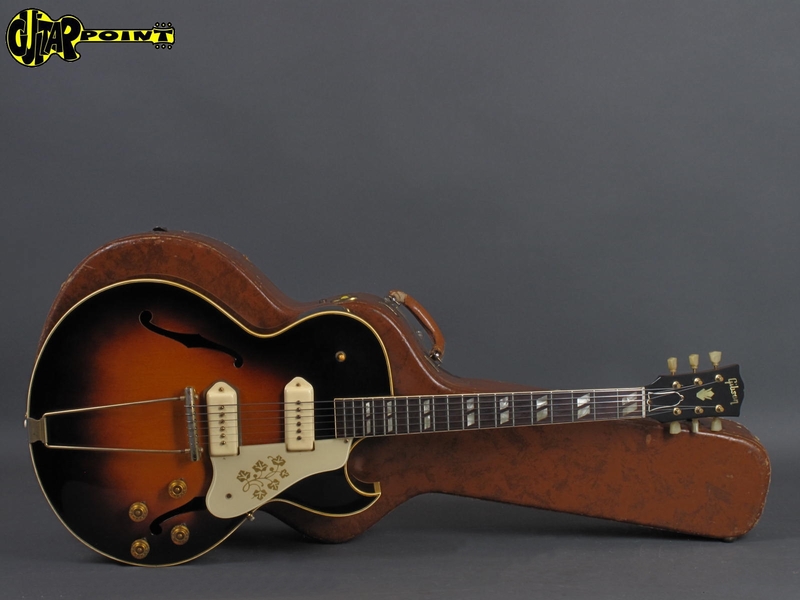 1953 Gibson ES-295 - Sunburst / ex-Eric Clapton ! 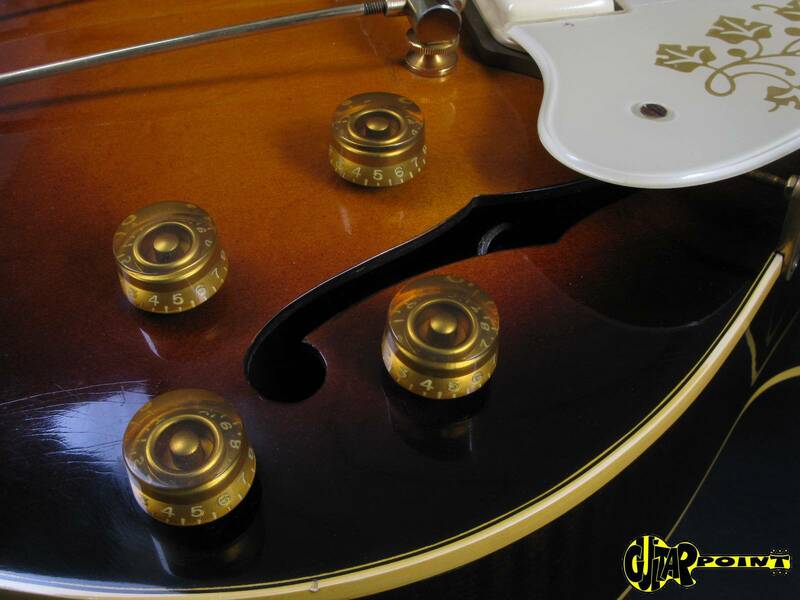 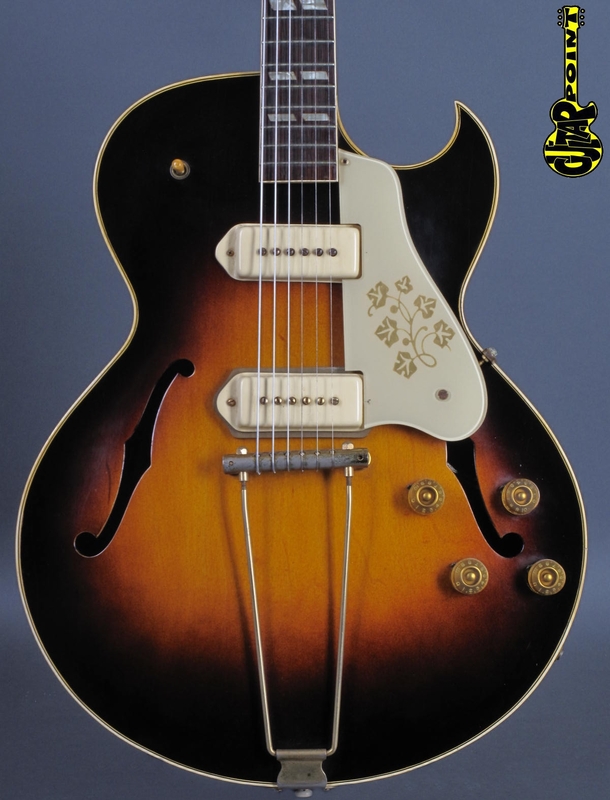 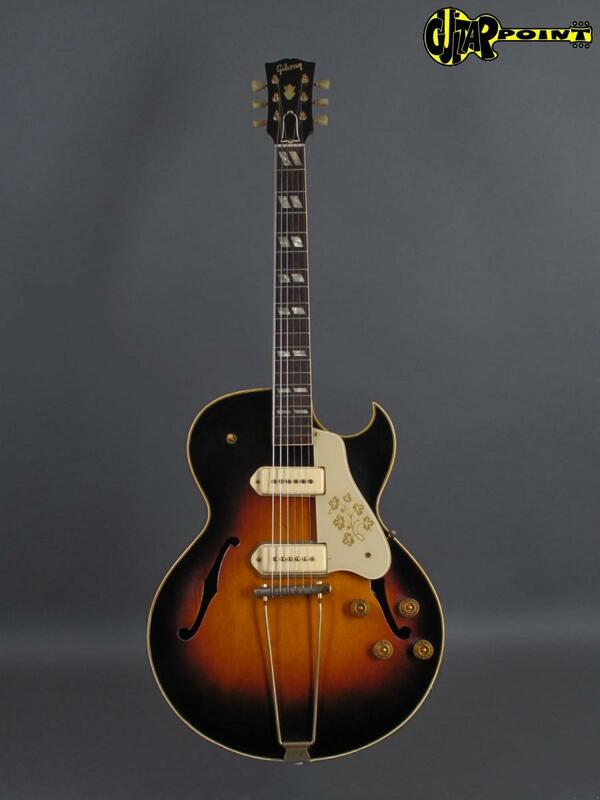 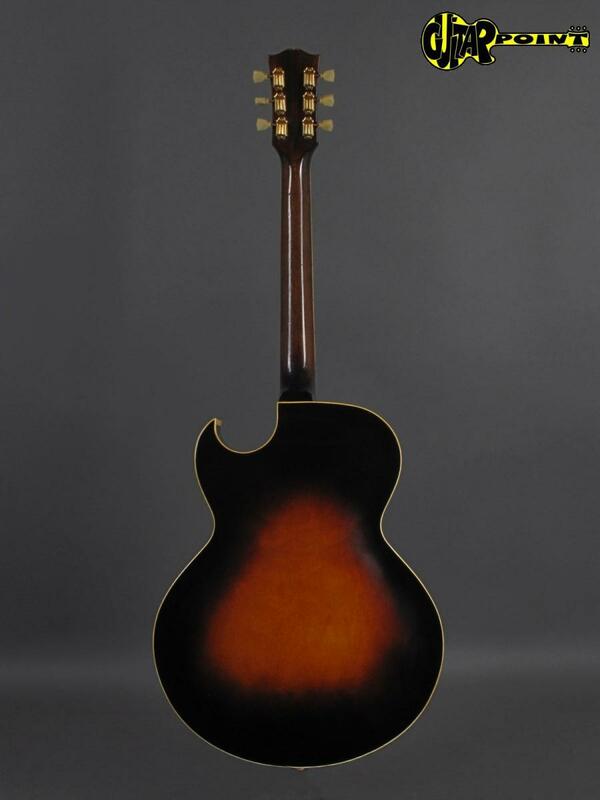 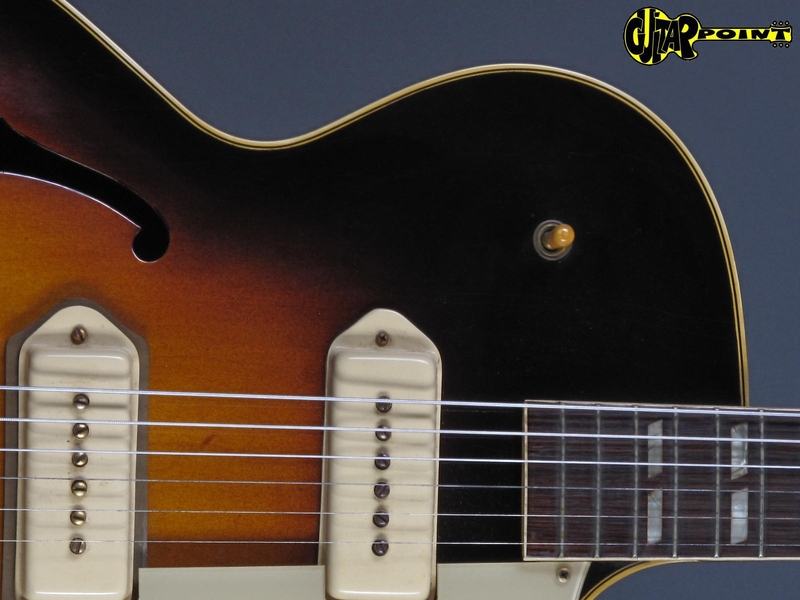 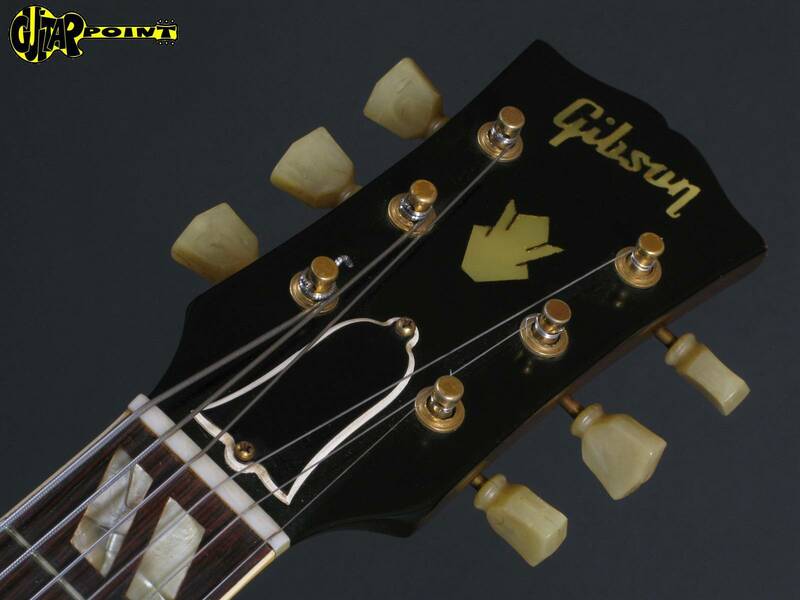 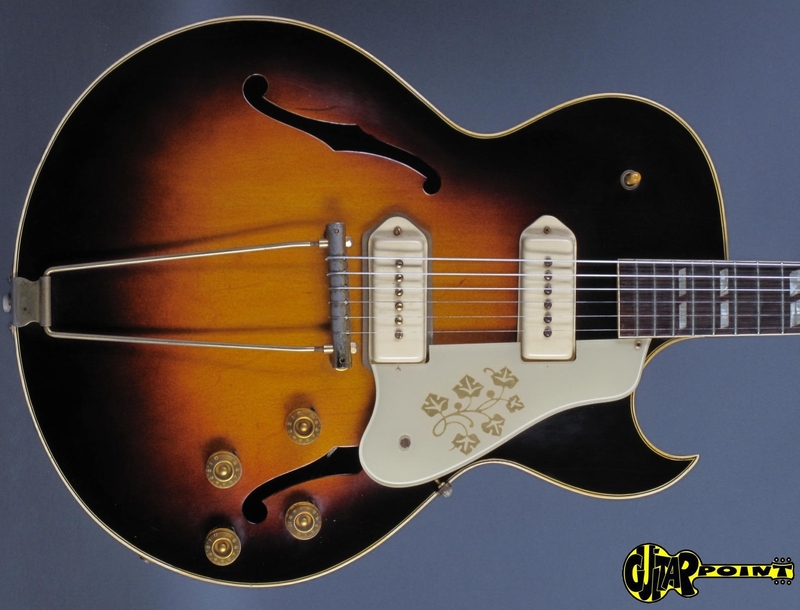 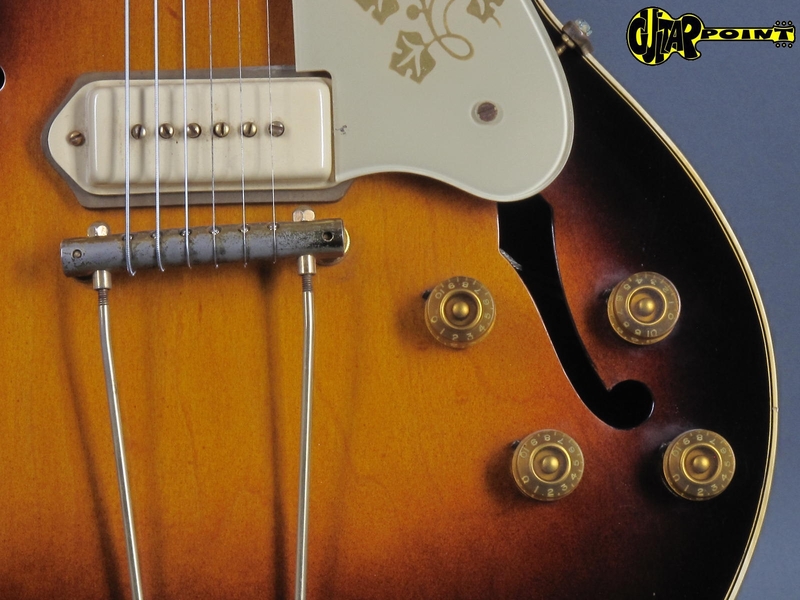 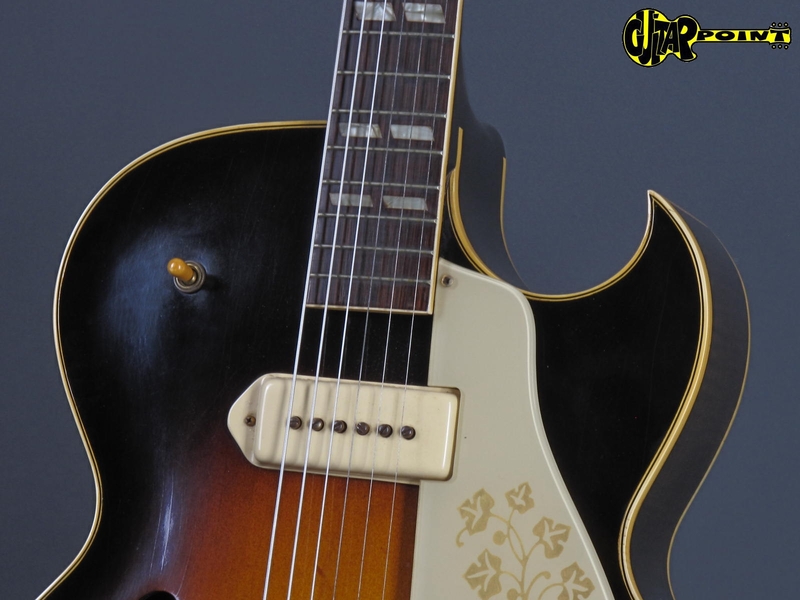 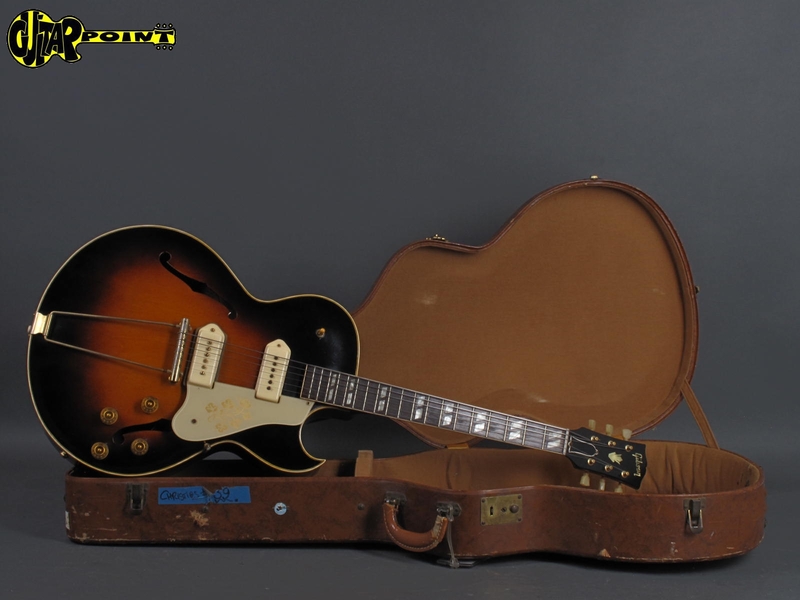 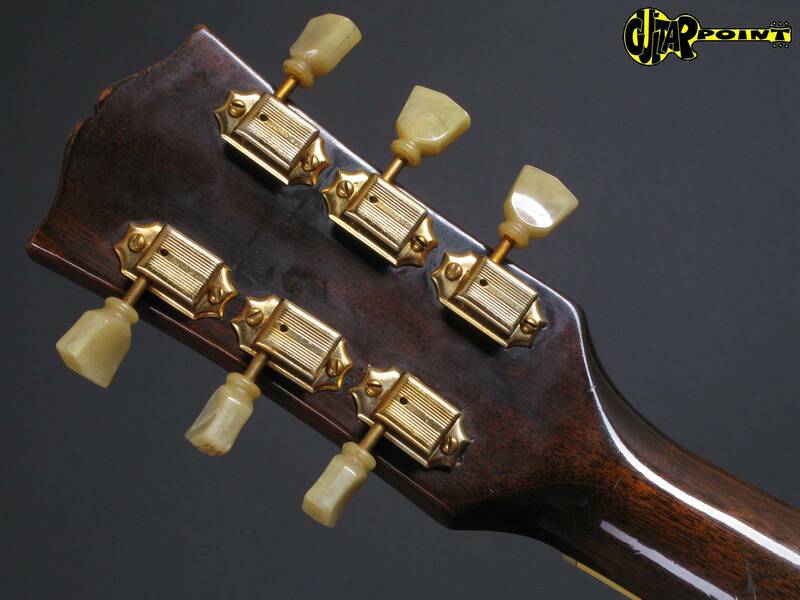 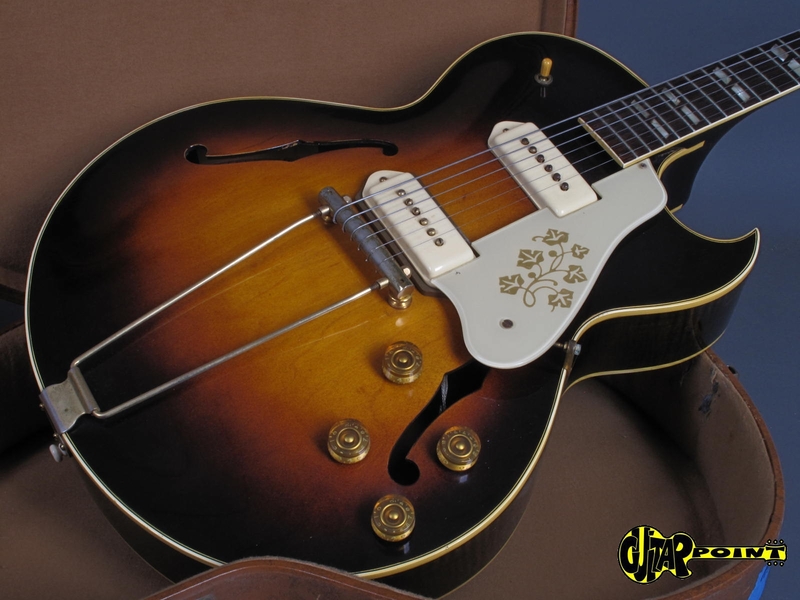 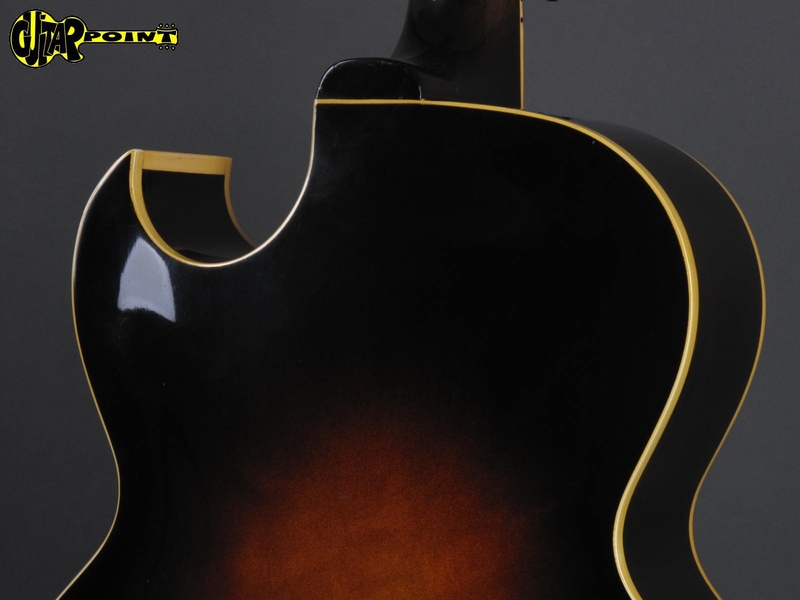 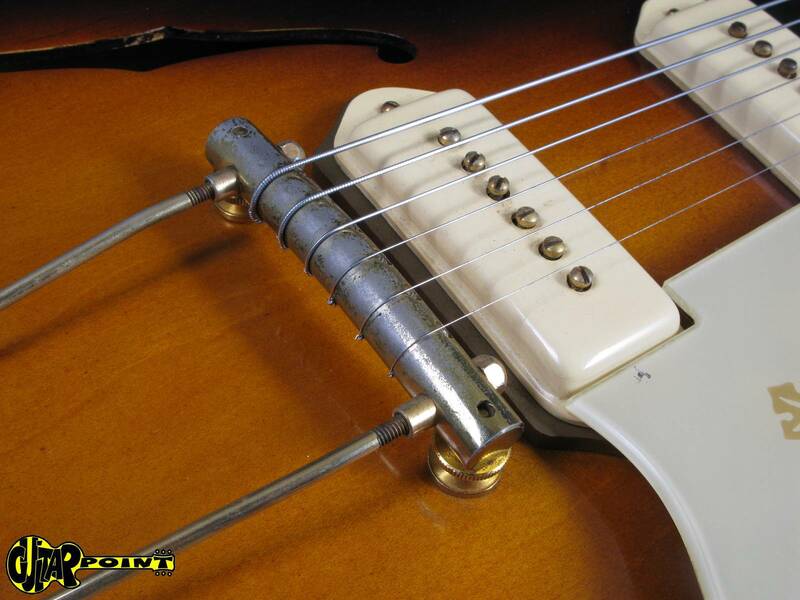 Clean 1953 Gibson ES-295 in extremely rare Sunburst finish, 100% original and in excellent condition for it´s age. 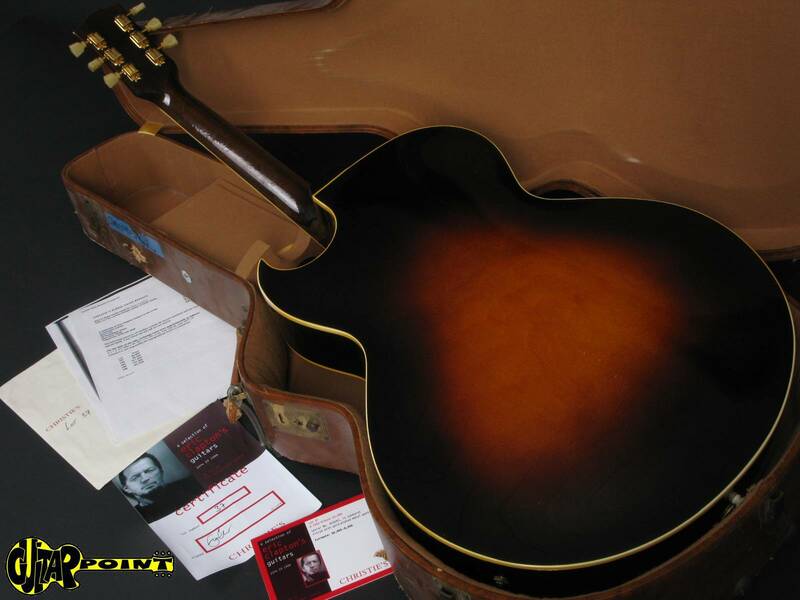 The guitar comes from the collection of Eric Clapton and has been sold at Christie´s auction in New York in Aid of the Crossroads Centre. 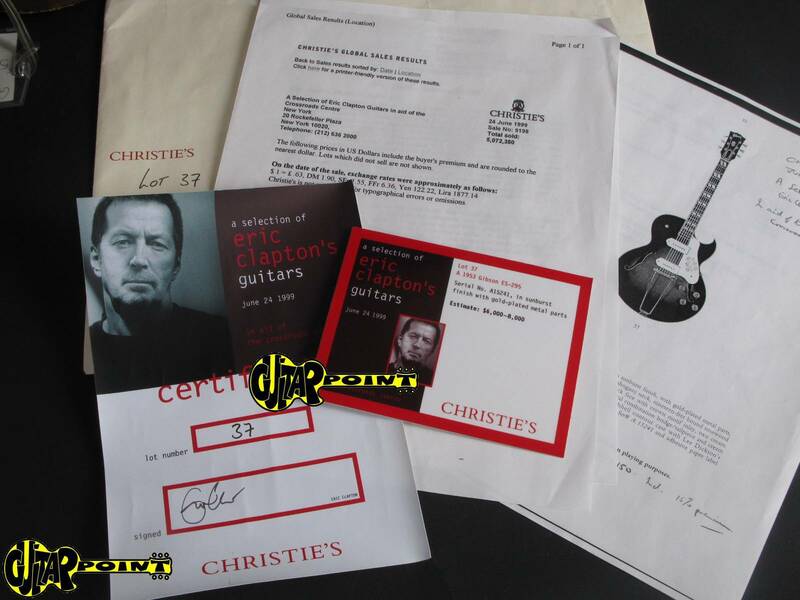 There is plenty of documentation and proof of authenticy including a certificate of authentification signed by E.Clapton, the orig. 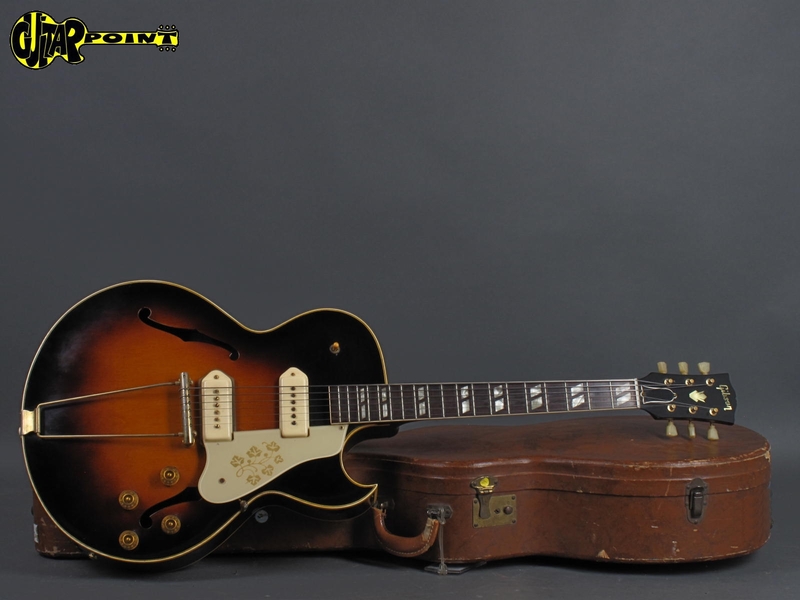 Christie´s description (Lot 37) and a copy of the prices realized which comes with the guitar. 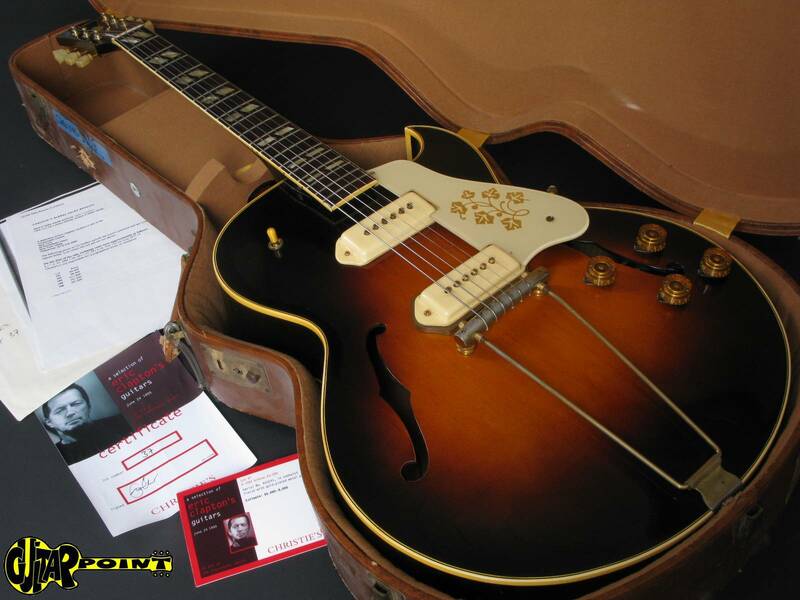 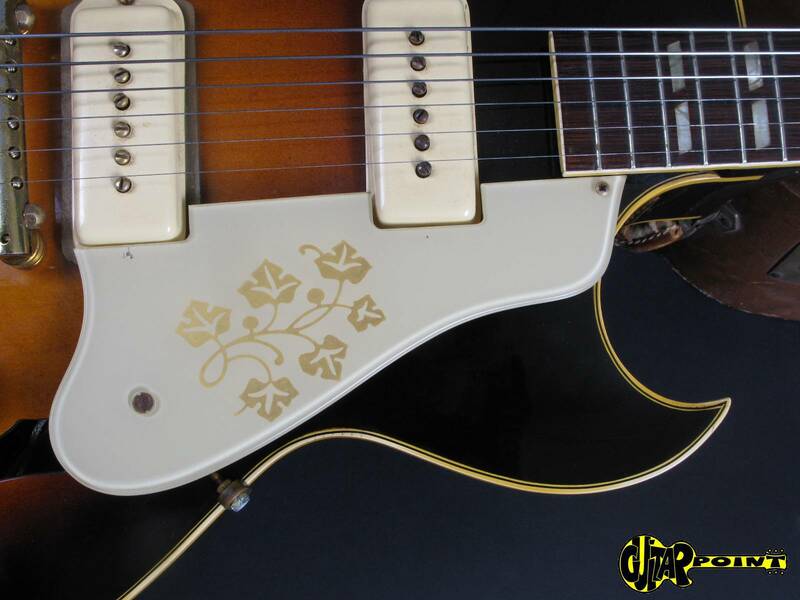 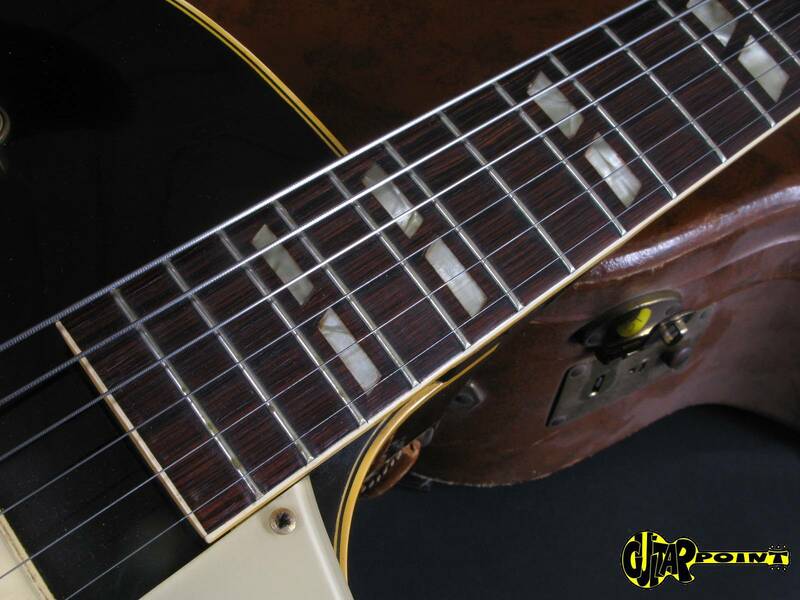 The instrument is in perfect working order and comes in its original brown hardshell case.